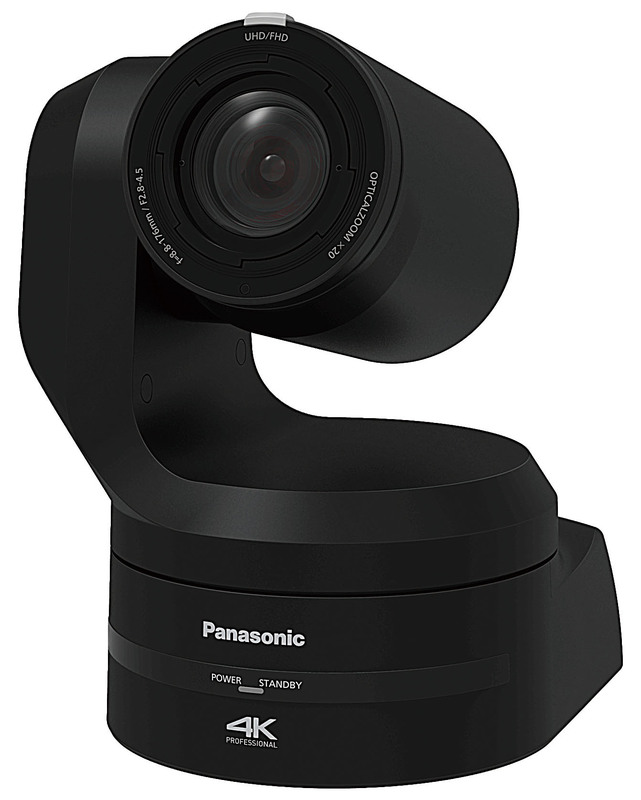 ORLANDO, FL, November 13, 2018 – Panasonic Systems Solutions Company of North America will feature a wide range of 4K visual, 4K professional imaging and audio solutions for houses of worship at the WFX Conference and Expo at the Orange County Convention Center in Orlando, FL. 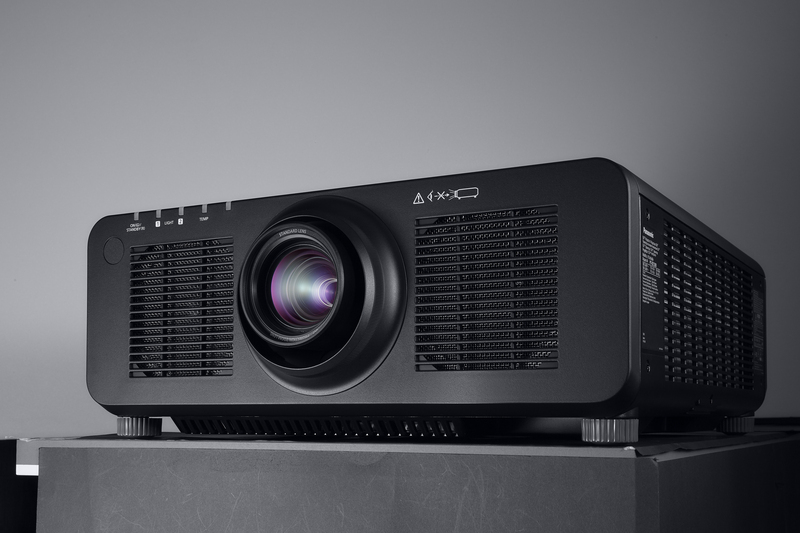 The EQ1 Series 4K Professional Displays, PT-RZ120U 1-Chip DLP™ SOLID SHINE Laser Projector, AW-UE150 4K 60p Professional PTZ Camera, AW-RP150 Touchscreen Remote Camera Controller, AK-UC4000 4K HDR and HD Slow Motion Camera System and RAMSA Audio Speakers will all be featured at Booth #501 from November 14-15, 2018. DLP and DLP logo are trademarks or registered trademarks of Texas Instruments.